When security is of paramount importance, on premise platforms provide peace of mind that your video conference calls will always remain private. Through managing video conferencing from a privately controlled data centre, as opposed to a public cloud server, you can rest assured that your organisation is safe from third party vulnerabilities and in total control of security. To find out more about how we can assist your organisation, please contact us today. At Videonations we helped countless businesses to safeguard their data through implementing a wide range of on premise video conferencing solutions. From organisations within the healthcare sector, financial services and large corporations that are required to comply with stringent regulations regarding data protection, we can provide a level of security that many cloud platforms cannot meet. Therefore, there is no need to place your trust in third party datacentres and service providers. A market leading supplier of bespoke video conferencing systems, Videonations offer an unrivalled range of on premise solutions that guarantee the level of stability and security that your business requires. Unlike many of our competitors, we are not tied to any particular brand. We offer the best products on the market from all leading manufacturers. 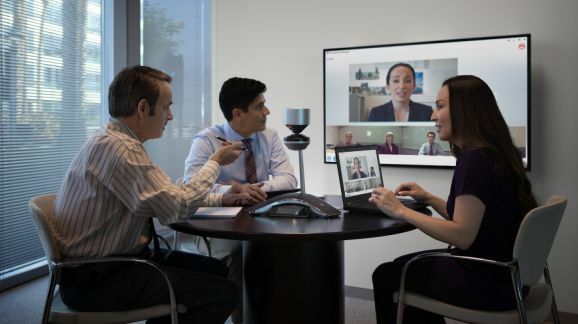 Therefore, you can be sure that we will only ever provide you with expert and impartial advice on all of the major on premise video conferencing vendors such as; Polycom, LifeSize, Cisco, & Avaya to name but a few. Our aim is to assist our customer’s in every way can. From the design, installation and maintenance of video conferencing systems, through to delivering end user training, we do all the hard work and eliminate the challenges often faced by IT departments. With over 15 years’ experience of implementing leading-edge solutions to dynamic organisations within the UK and further afield, we are at the forefront of technological innovation. Therefore, you can feel secure in the knowledge that all of your video conferencing requirements are in the safest of hands.